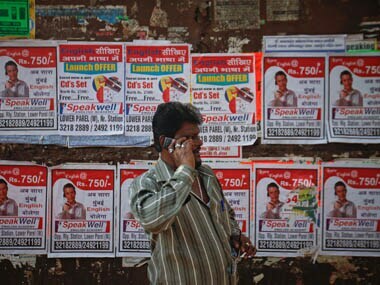 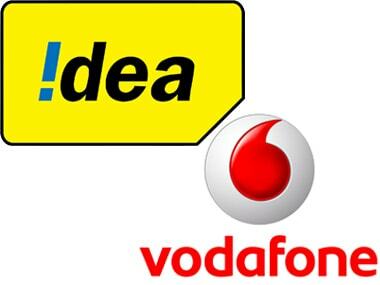 The telecom industry will have fewer big players and many more niche players as a result of the recent spectrum auctions which drew revenues of nearly Rs 1.1 lakh crore. 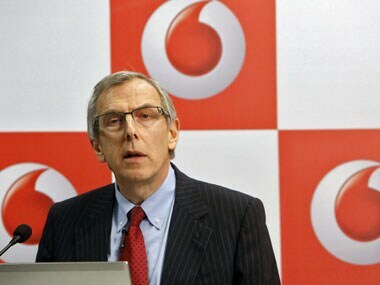 "Vodafone is only in telecoms and Vodafone has over and over said that we are here to stay. 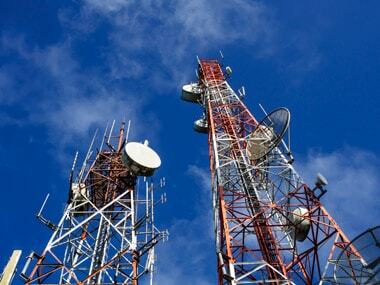 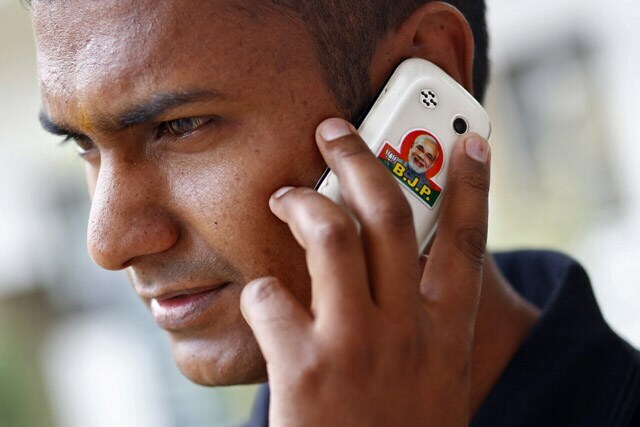 We are here to be one of the main telecom players in India. 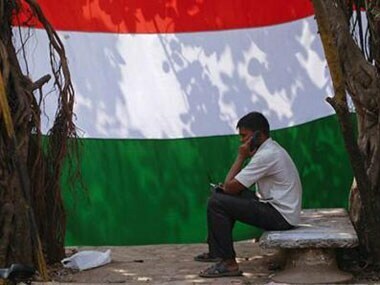 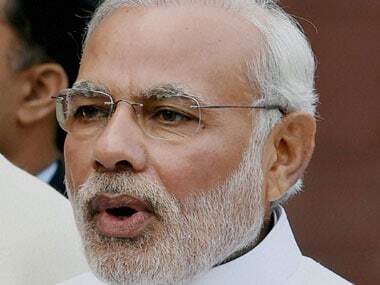 We love India," Pieters said. 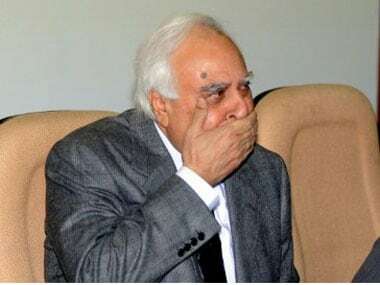 Telecom Minister Kapil Sibal today said the "golden goose" of telecom sector will not lay the golden egg "for a little while", thanks to the Supreme Court judgement.